Ottawa, Ontario – The Government of Canada is committed to advancing gender equality and recognizes that when more women participate in politics and civic life, we get decisions that better reflect Canadians’ diverse needs and experiences. That is why today, the Honourable Maryam Monsef, Minister of Status of Women, announced Government of Canada funding for a project that will empower the next generation of women leaders, and increase women’s participation in politics with a view to creating more gender-balanced governments. Equal Voice, a national organization dedicated to electing more women to all orders of government, will receive $3.8 million in funding for their project, Daughters of the Vote. This 36-month project, which builds on the successes of the inaugural Daughters of the Vote held in 2017, will encourage more young women to consider a career in politics or public life. 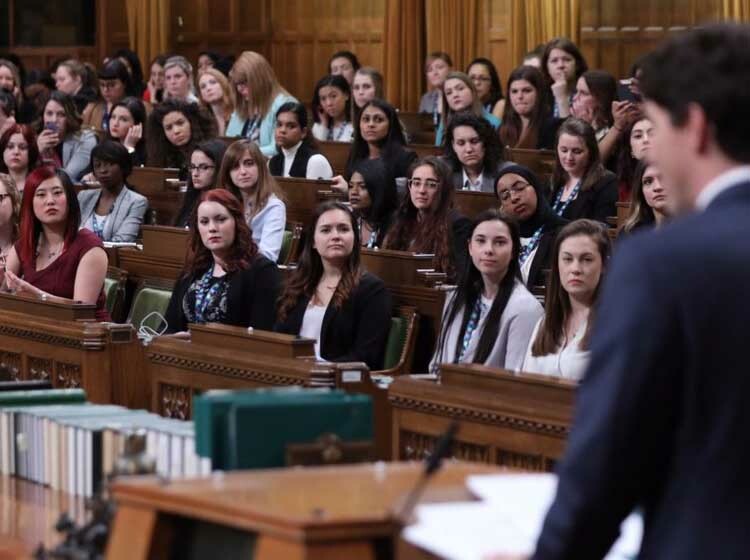 Young women from coast to coast to coast, aged 18 to 23, will be selected to take a seat in Canada’s Parliament – one for each of Canada’s 338 federal ridings. Through the project, participants will be engaged in two national events in the House of Commons -- the first cohort in 2019 and the second in 2021. The goal is to ensure that both groups of 338 emerging young leaders become familiar with Canada’s political institutions, so they are equipped and inspired to participate in Canada’s political decision-making and public policy direction now and in the future. To further that objective, each participant will develop a community pilot initiative in their riding and will be provided with a support system which will include mentorship by former Members of Parliament and Senators, and women in elected positions across the provinces and territories. More details about when applications for Daughters of the Vote are open will be announced in the very near future. 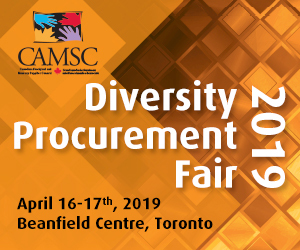 This project represents one of the ways the Government of Canada is investing in the sustainability of the women’s movement; in this case, by working in partnership with the non-profit and private sectors. The Government of Canada welcomes co-investment opportunities like this as part of its plan for the middle class.